There is no way to offer a sincere smile without showing your teeth. 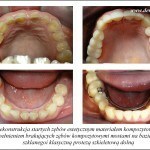 Esthetic dentistry – why is it so important? 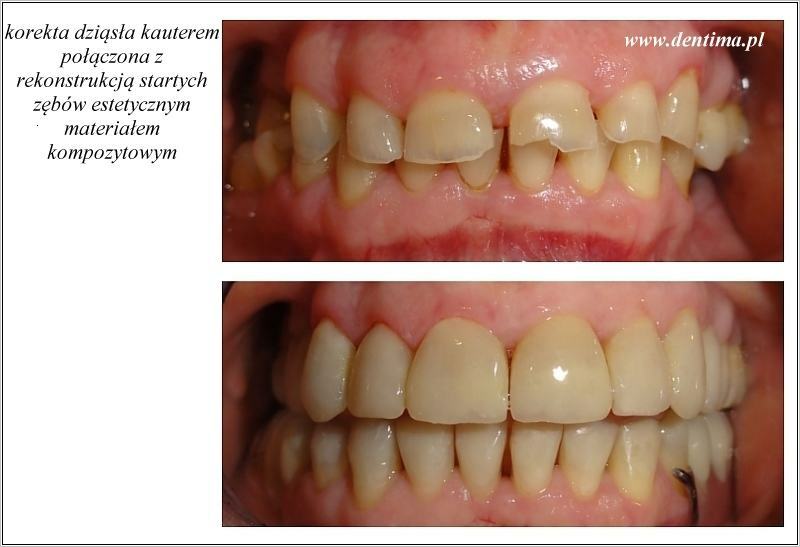 Almost everybody dreams about a beautiful, white and healthy smile which is nowadays a synonym of happiness and success. Such a smile enhances not only our beauty and personal charm but also our self-esteem and well-being because we smile more often. 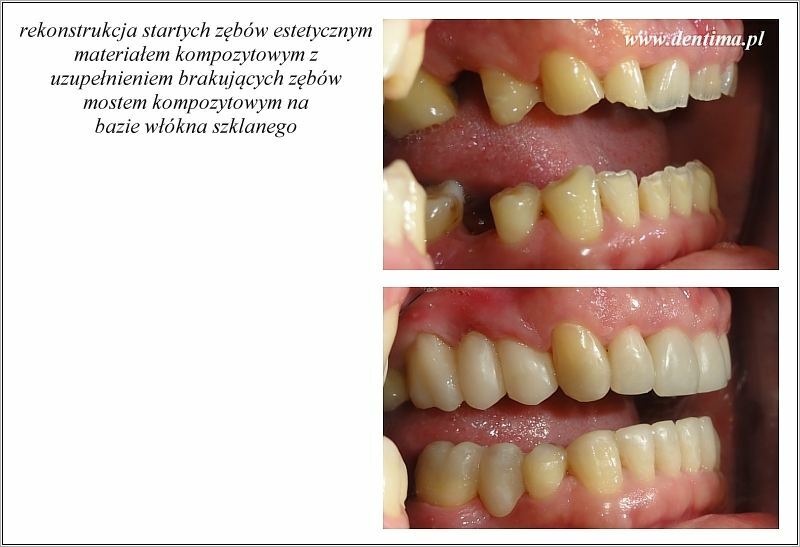 Unfortunately, coffee, tea, coloured drinks and cigarettes used everyday result in our teeth gradually growing grey. 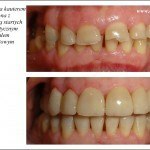 Discoloured teeth, especially front ones, can pose a serious aesthetic problem and make us smile much less frequently than we would like to. 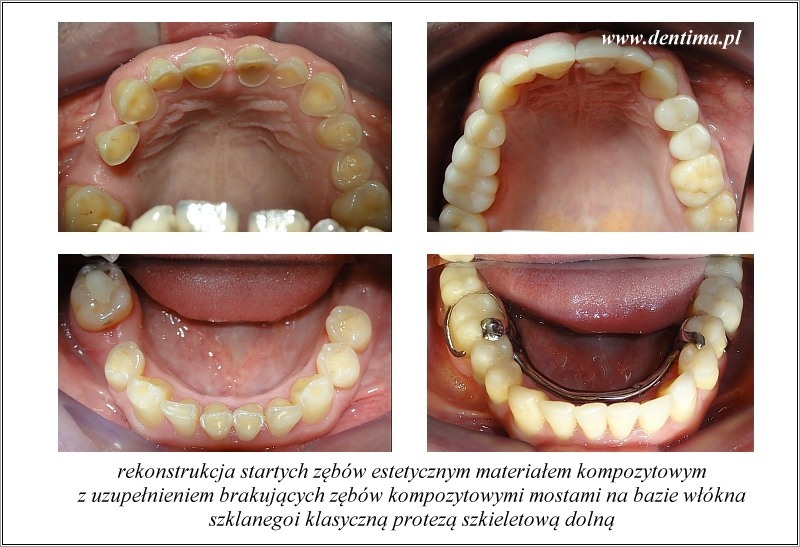 Esthetic dentistry – how does it work?